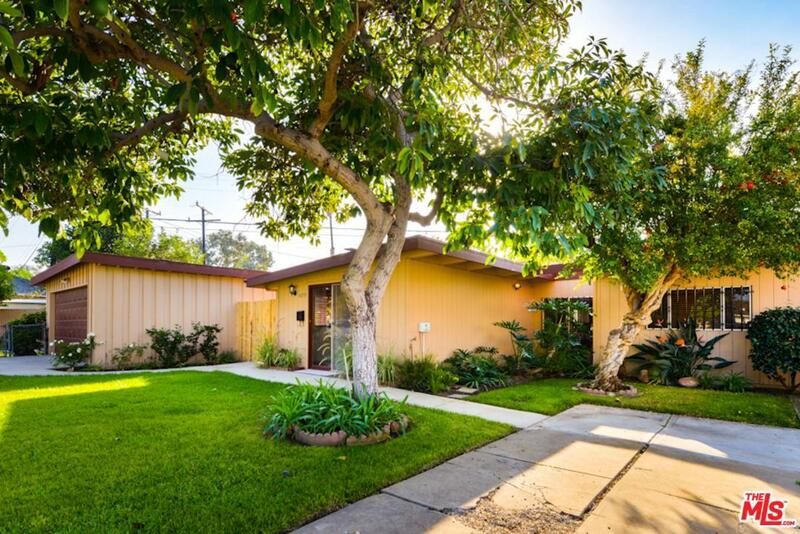 With an open floor plan on a spacious and green lot, this mid-century home is a diamond in the rough. This central Westside home has so much potential with plenty of natural light, gorgeous exposed wood beams, and a charming wood-burning fireplace in the living room that opens up to the dining room and kitchen. 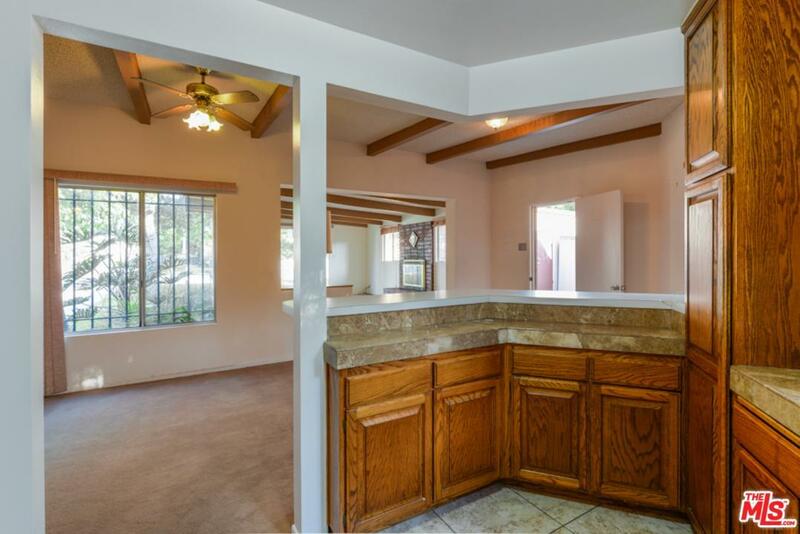 Two bedrooms and one bathroom complete the inside. The large and grassy front yard welcomes you in and is a great space to play while the side yard provides additional room for entertaining. 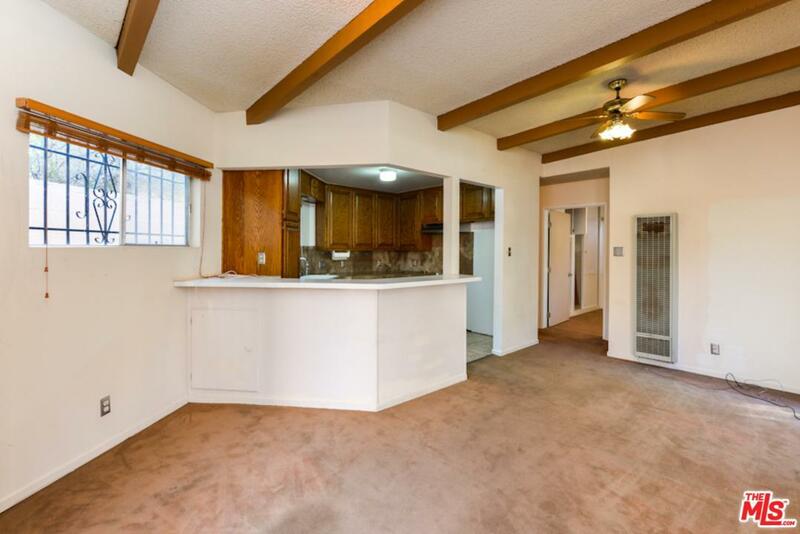 Make this home your own in a great location with Culver City's schools and services - a wonderful purchase! 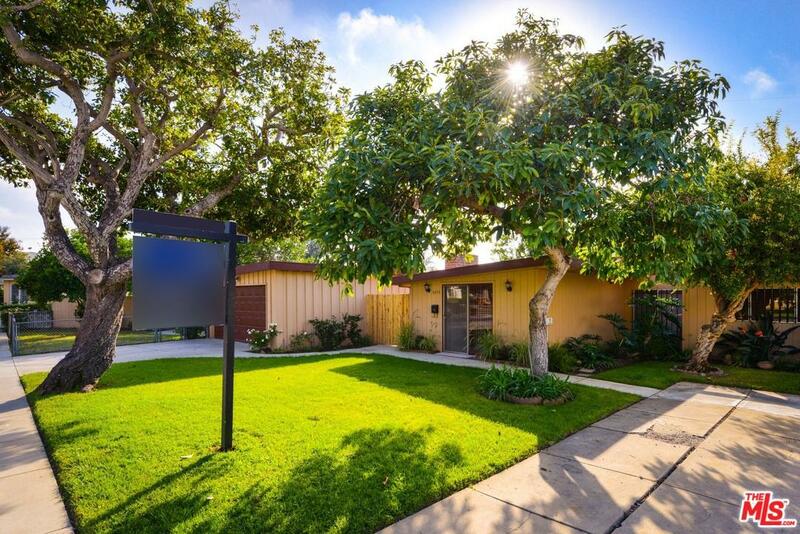 Sold by Tamra (Tami) Pardee BRE#01820065 of Halton Pardee And Partners, Inc..